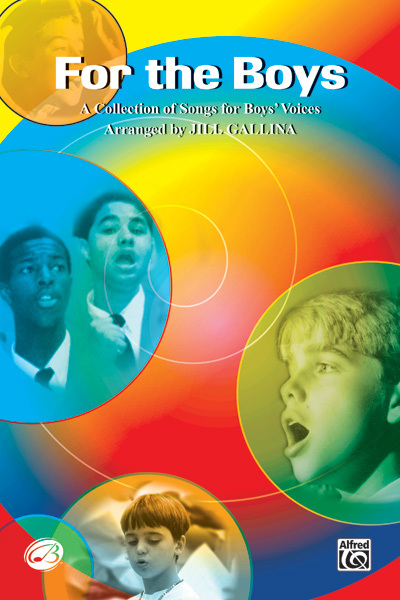 This collection of songs is designed to give you a special selection of repertoire your boys will want to sing. The arrangements are creative and singable and are super appealing. It includes lesson materials to make this more than just a performance collection.